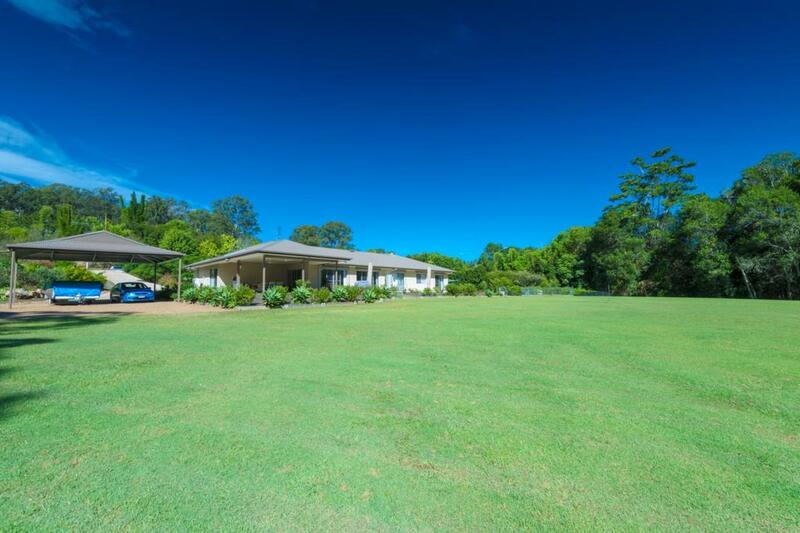 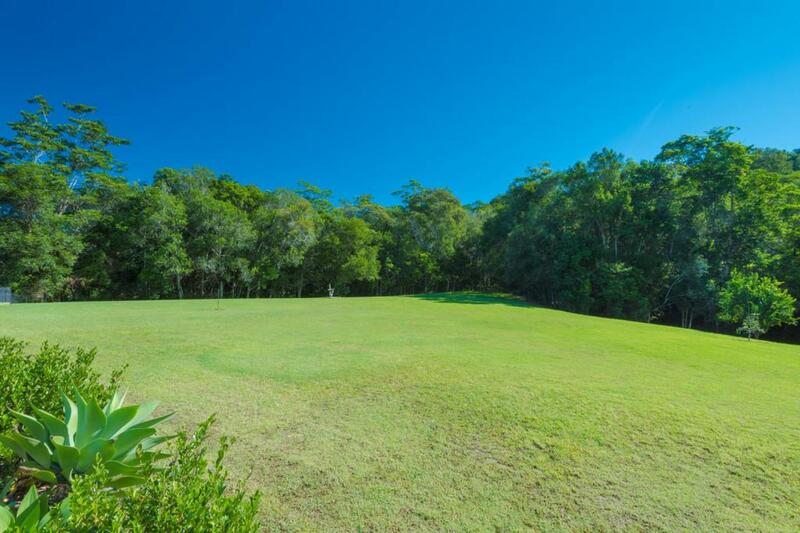 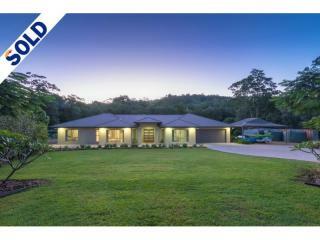 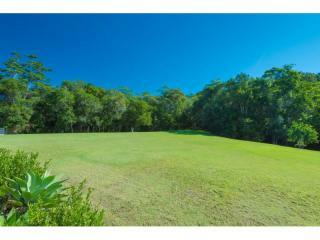 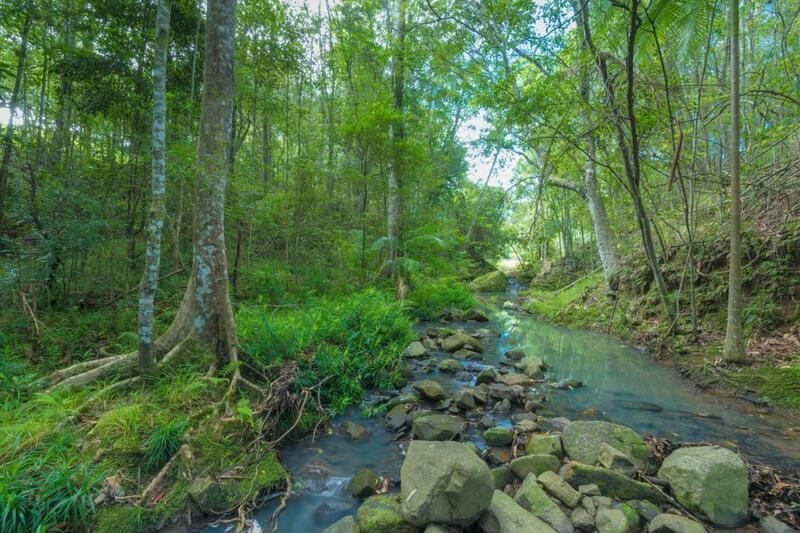 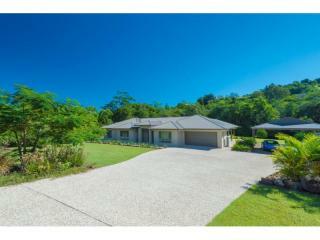 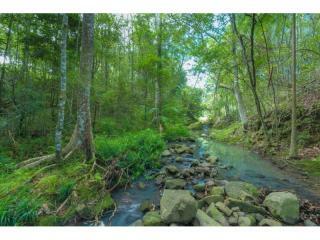 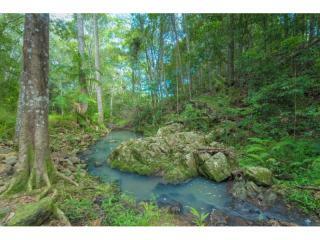 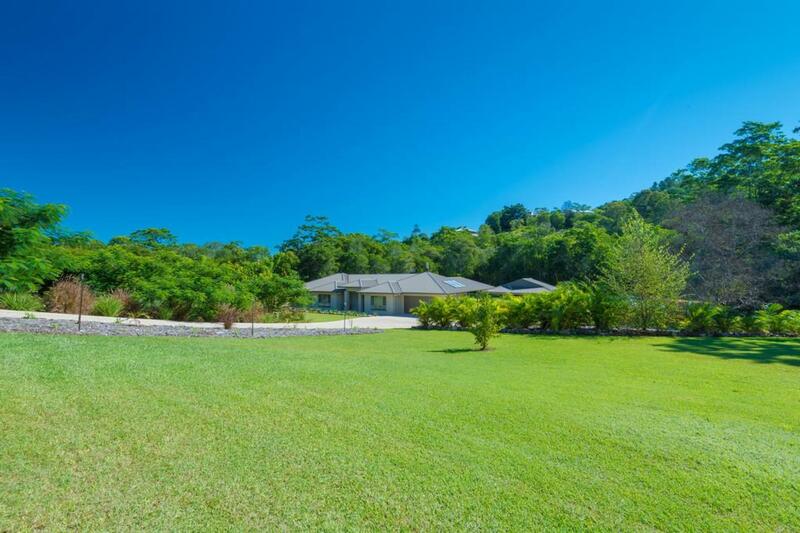 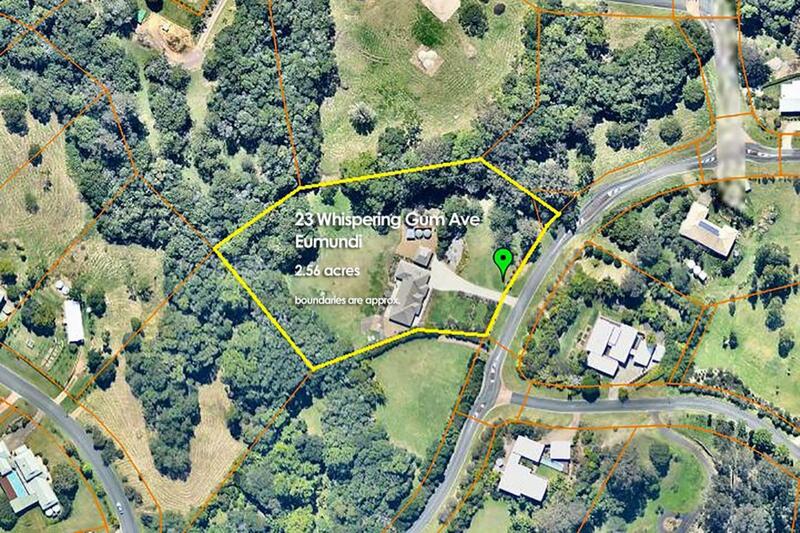 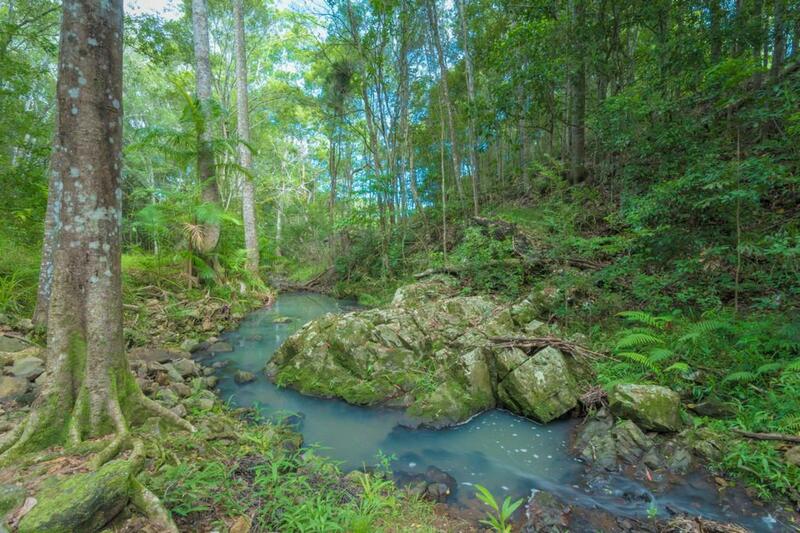 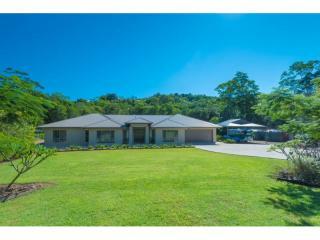 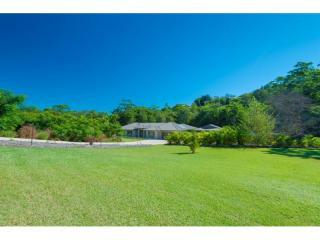 What a sensational 2.56 acre property, all walkable and useable with a beautiful rocky seasonal creek on two boundaries. 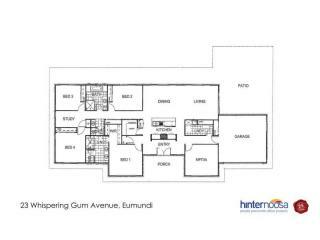 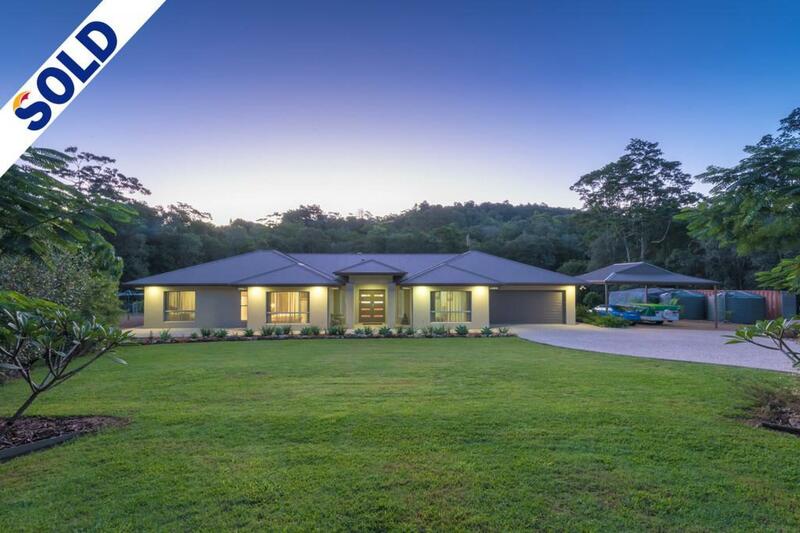 The near new 4 bedroom home is designed and built to embrace the land's natural beauty and the sunshine coast's lovely weather. 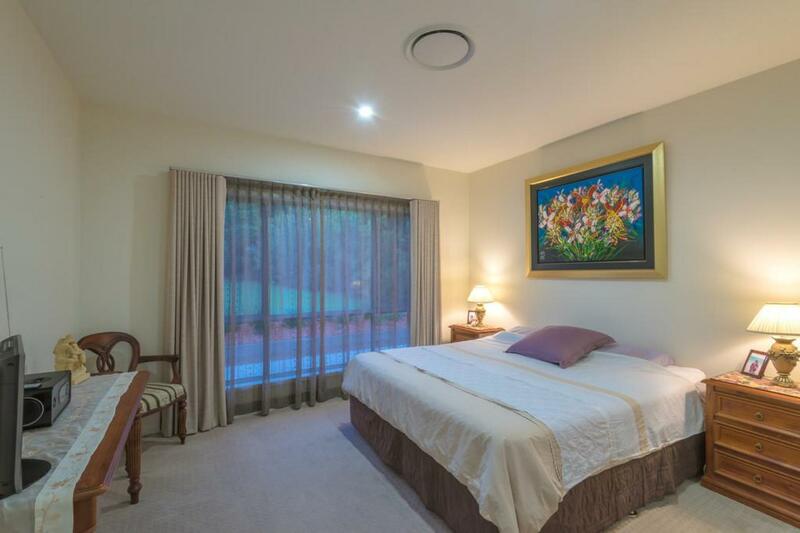 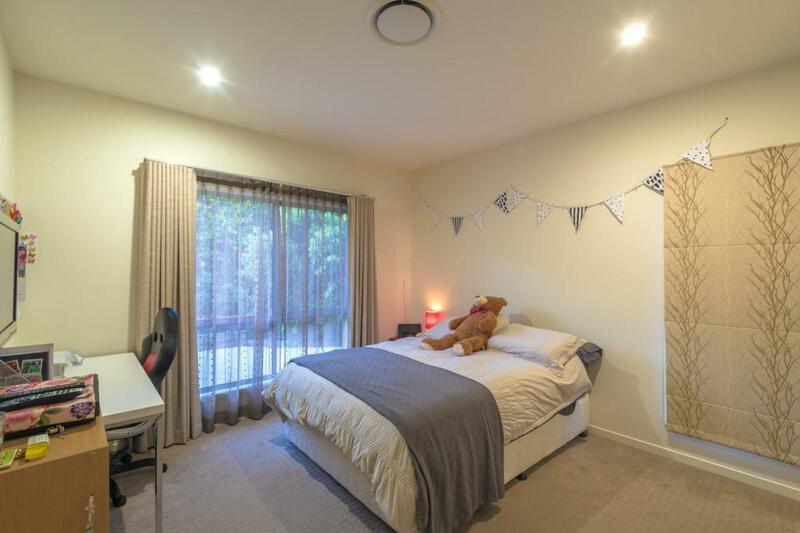 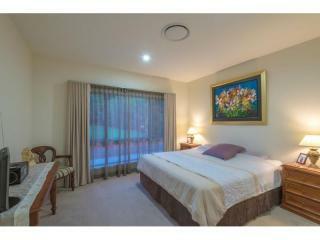 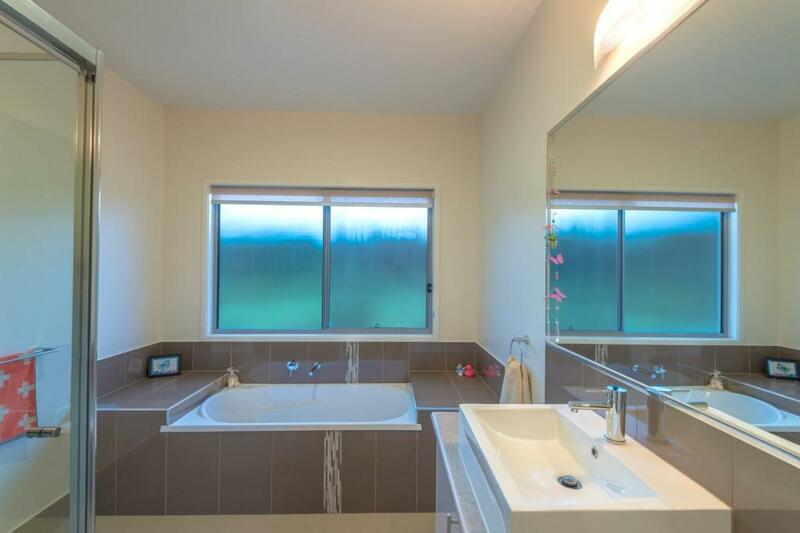 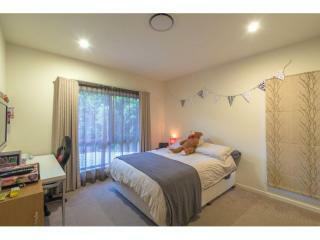 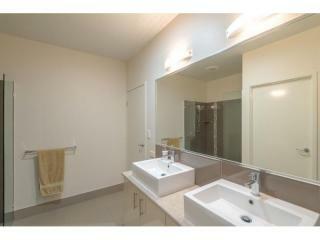 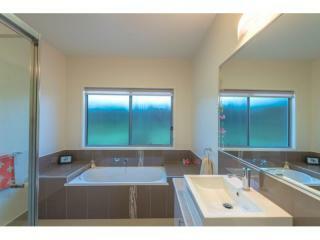 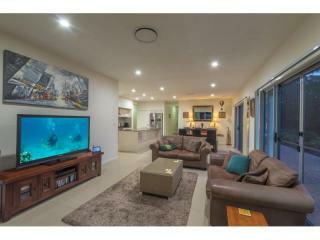 With a comfortable style and luxurious feel this home has quality fixtures and fittings that will not disappoint. 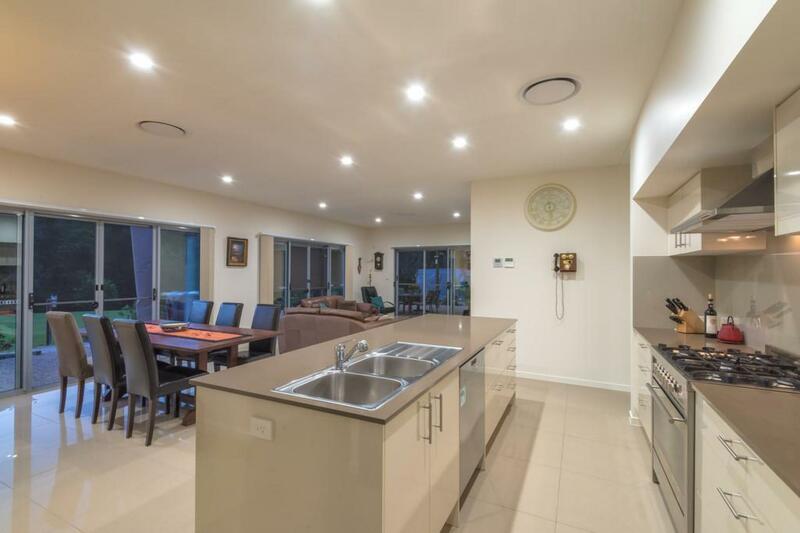 A chef inspired kitchen has 900mm stainless steel cooker, soft close drawers and large walk in pantry and is positioned at the heart of the home and the open plan living zone. 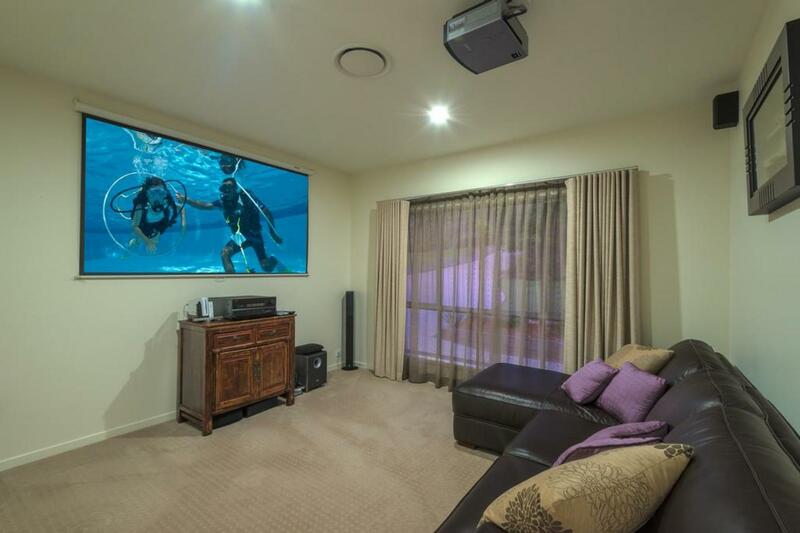 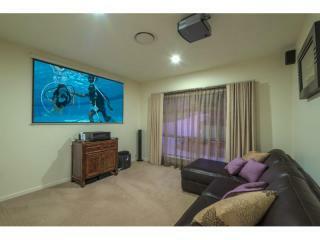 There's a separate carpeted lounge, set up as a media room and this property's sale includes the projector, screen and built in speakers. 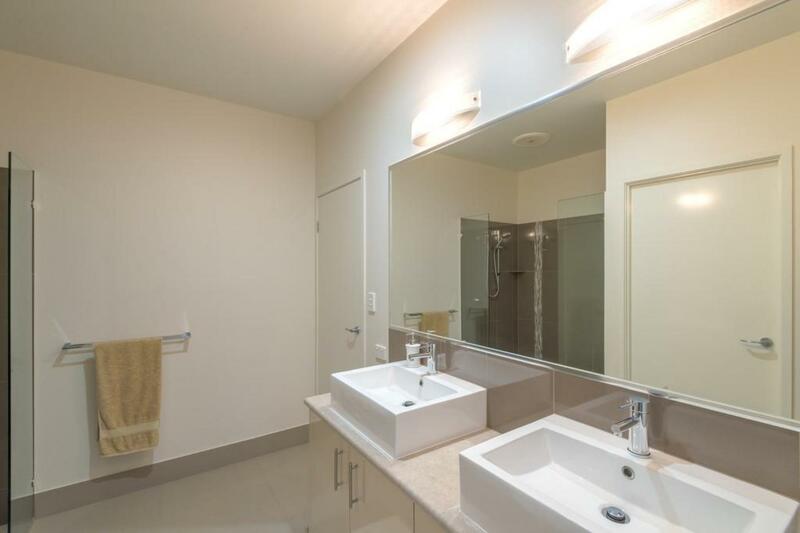 The main bedroom is set away from the others and boasts a decadent ensuite, whilst the other bedrooms, also generous in size, utilise a impressive bathroom of equal quality and design. 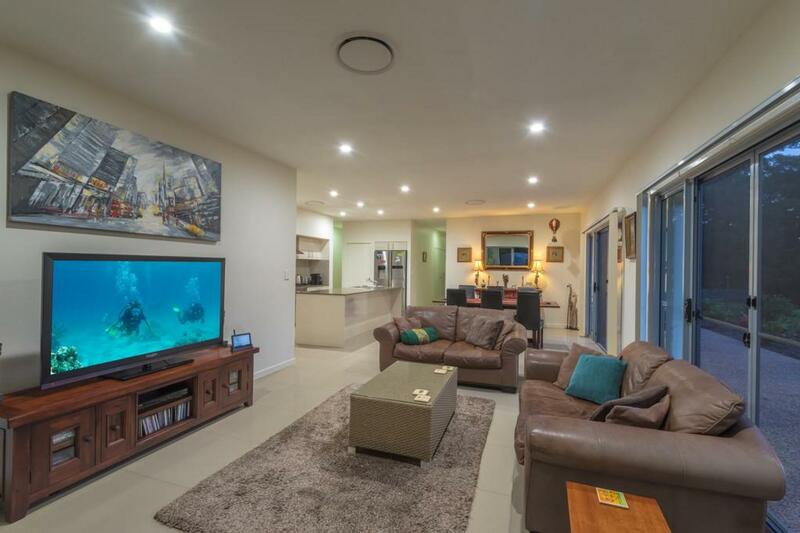 Other features of this superb home are big porcelain floor tiles, high ceilings, ducted air conditioning, insulated walls and ceilings, 3 phase power, even an automatic ventilation system in the ceiling to roof space. 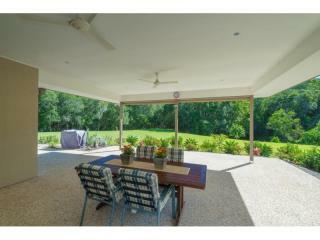 Outside is an inviting place for relaxation and enjoyment that is the oversized covered entertaining area. 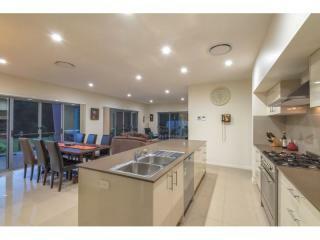 This space is big enough for any gathering! 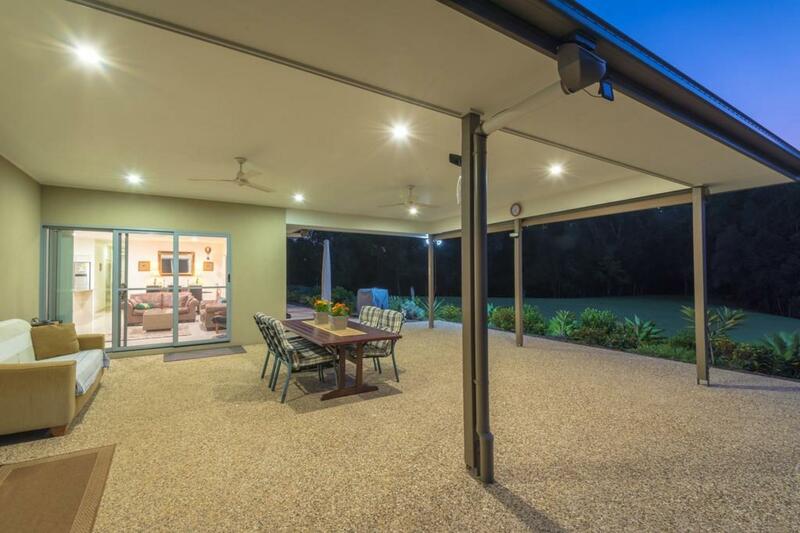 In addition to the double car accommodation under the home's main roof is an extra high triple size carport ideal for sheltering boats, caravans or any extra toys, whilst the 40' container keeps other equipment and stored items under lock and key. 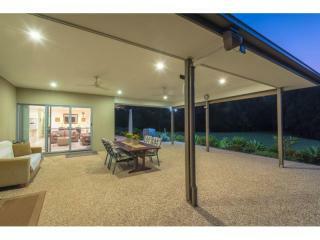 Perfectly landscaped gardens screen the rendered home from the road plus these can also be irrigated from the bore. 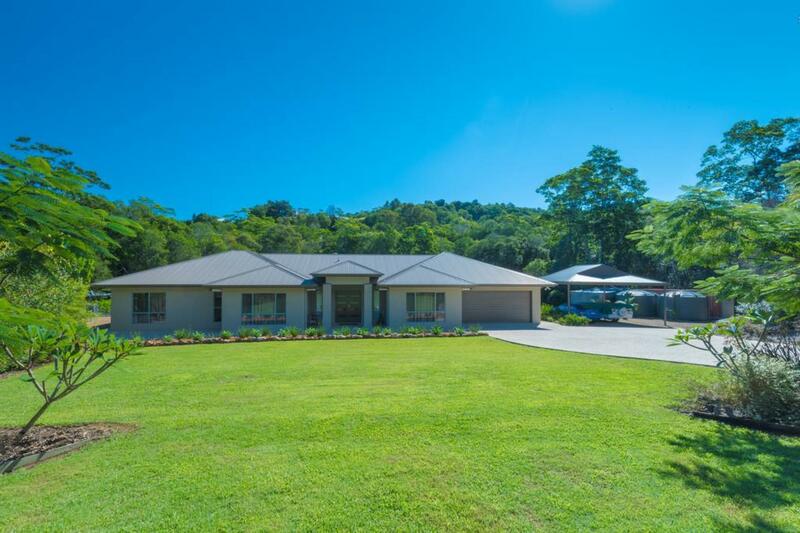 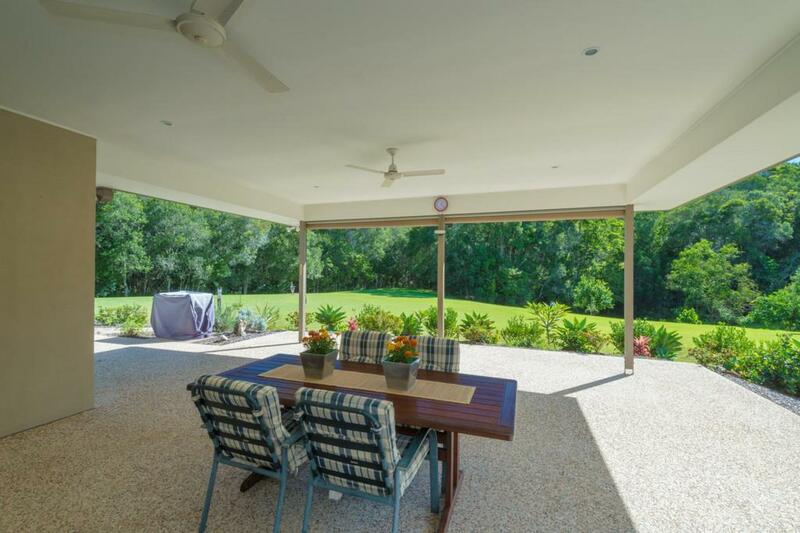 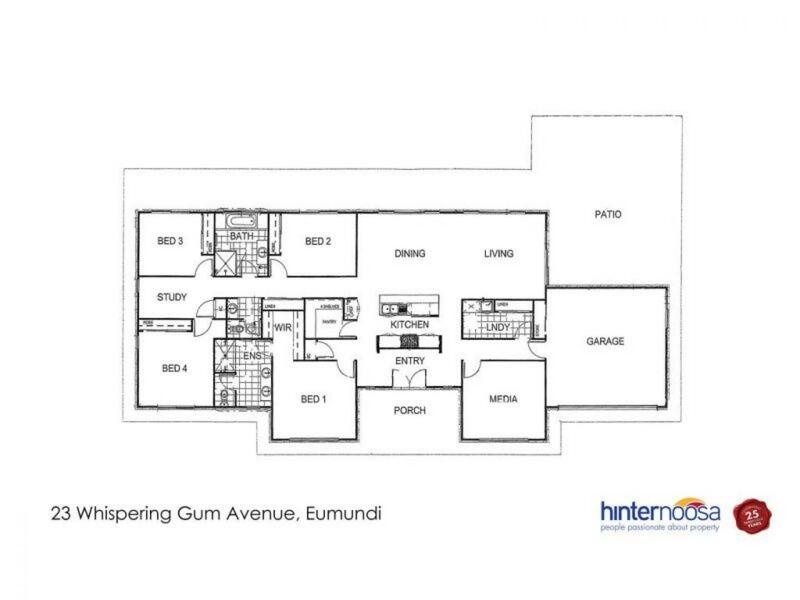 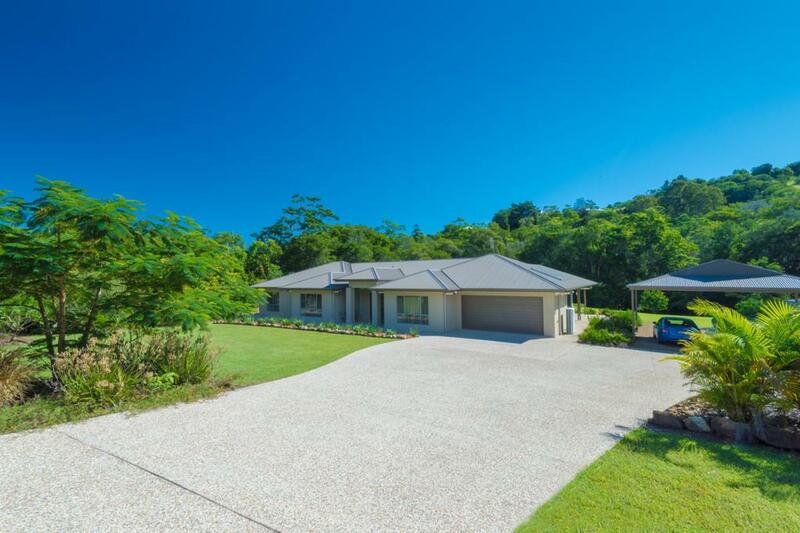 Situated a short 5 minute drive to the energetic township of Eumundi and under 20 minutes to the noosa river, this peaceful property is all about room to move and really enjoying an idyllic lifestyle on a daily basis.